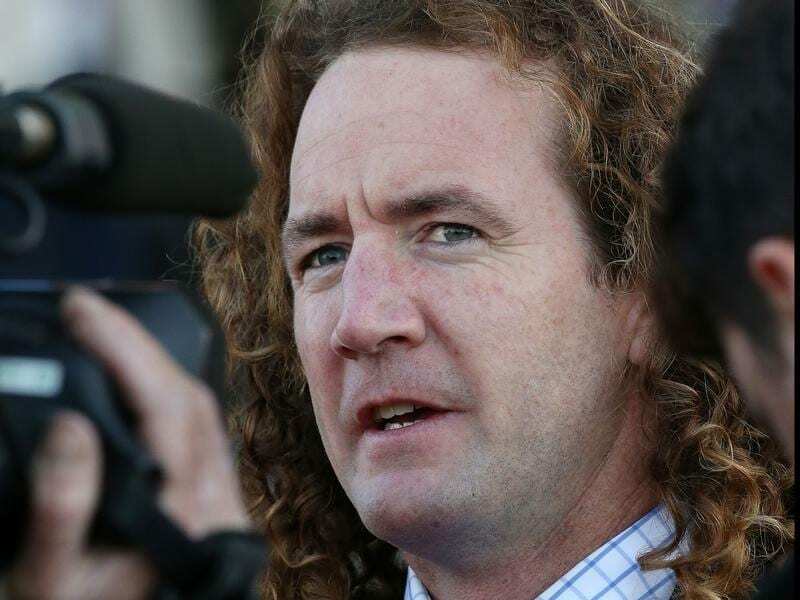 Trainer Ciaron Maher has a broken leg after a trackwork fall. Trainer Ciaron Maher has undergone surgery on a broken femur he suffered in fall from Group One-winning mare Jameka at trackwork. Maher came off Jameka at Caulfield on Friday morning with the mare unhurt in the incident in the exercise area. Jameka has not raced since she won the Group One BMW in March last year after which she contracted travel sickness which affects the lungs. She recovered and in May, part-owner Col McKenna paid $2.6 million to buy out his other partners at the National Broodmare Sale. He sent Jameka back to Maher with a view to a spring campaign.